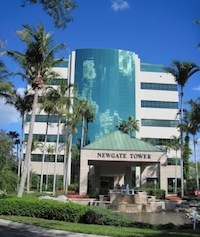 OnFast announces the relocation of their offices to 5150 Tamiami Trail North, Suite 700, Naples, Florida 34103. The office is open and ready to continue to serve customers with continued professionalism. It will operate under the direction of OnFast CEO Aaron Shepherd.